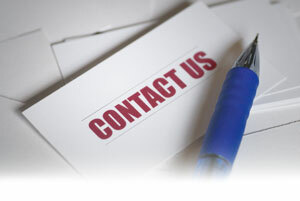 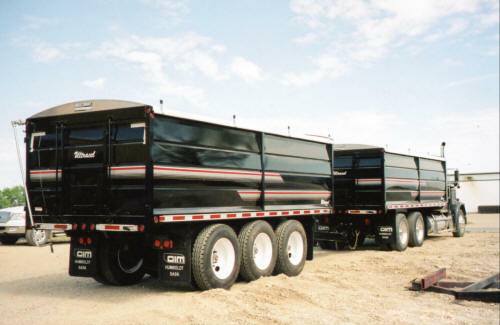 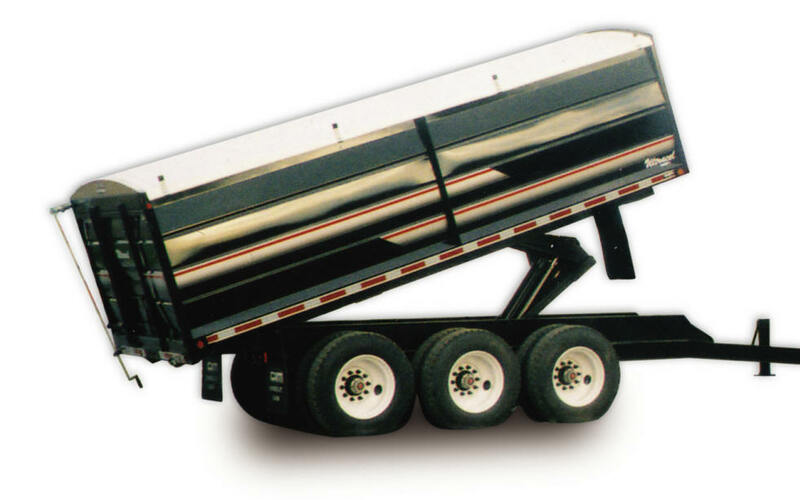 Whether you are considering a Tandem or Tri-Axle trailer with a Spring or Air-Ride Suspension, we will design and build a trailer to fit your specifications. Offering a variety of full I Beam Frames, Suspensions and Axles with Anti Lock Brakes, combined with quality workmanship and a CIM Grain Body, Gravel Body or Flat Deck. We are confident that we have a CIM Trailer to haul your product in style.